China Marketing Research Association is a branch institution directly under China Information Association subject to the memorandum and relevant regulations of China Information Association. The English translation of its name is China Marketing Research Association. 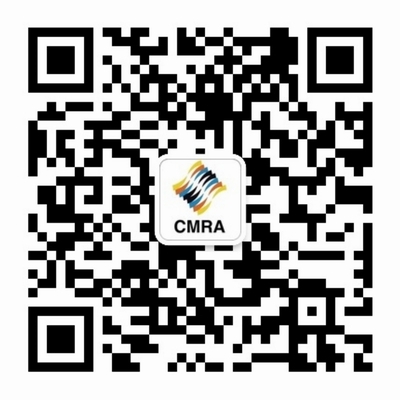 Members of China Marketing Research Association are operational enterprises, research institutions, colleges and universities, relevant enterprises and professionals engaged in marketing information and research, who are also members of and whose membership fees are collectible by China Information Association. The tenet of China Marketing Research Association is: to serve socialist market economy, to promote communication with relevant governmental departments, to facilitate communication within and outside the industry,to strengthen industrial self-discipline and to provide service to members. China Marketing Research Association shall abide by national constitution,laws, regulations and relevant policies and safeguard national interest and shall never divulge state secrets and trade secrets of enterprises. China Marketing Research Association studies development strategies for the marketing research industry, directs and coordinates healthy and orderly development of the whole industry, promotes joint endeavor of members and social forces and accelerates positive effects made by marketing research to economy and social development. China Marketing Research Association organizes establishment of technical standards, industrial specifications, service principles, etc. for the marketing research industry, strengthens industrial self-discipline and encourages fair play in the marketing research industry. 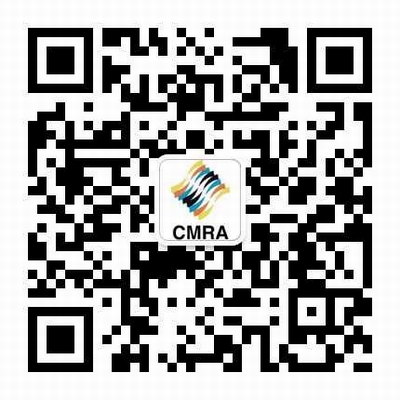 China Marketing Research Association actively promotes marking information and concepts, methods and technologies for research, facilitates popularization and application of marketing research technologies and warmly carries out various kinds of technical training and academic exchange activities to serve the members. China Marketing Research Association addresses issues related to marketing research during the deepening of reform of state-owned enterprises by organizing thematic research and strengthening special services in order to promote the state-owned enterprises to carry out a scientific decision-making system. China Marketing Research Association promotes communication and cooperation between members and endeavors to apply deeper development and utilization to multiple resources in network, implementation, basic data, research methods, etc. 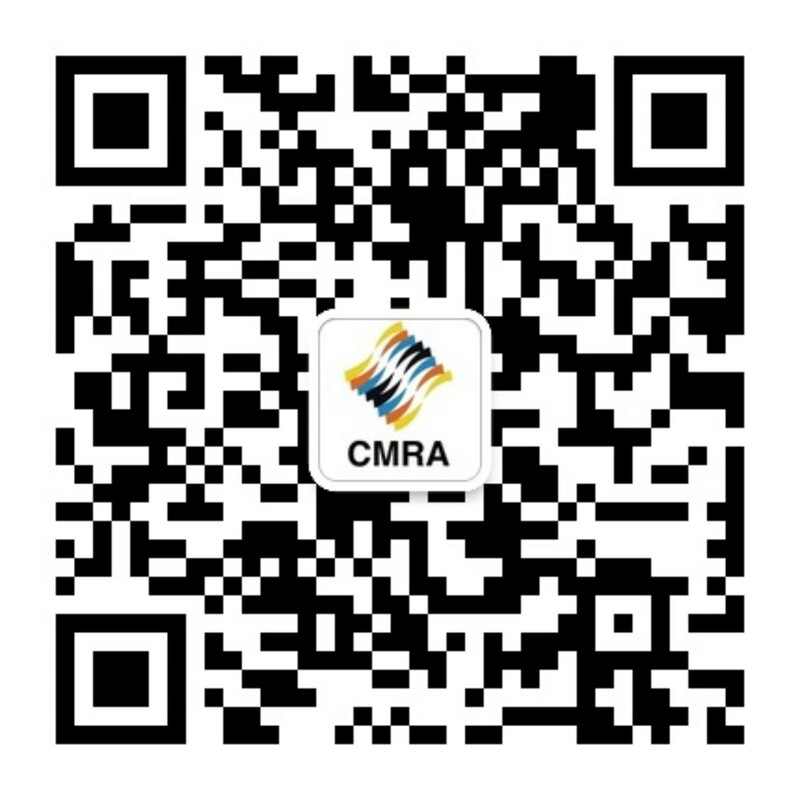 China Marketing Research Association promotes contact and communication with fellow traders in the world and introduces advanced concepts, management, technologies, equipment, experience, etc. This management memorandum goes into effect subject to approval from members’ general meeting of China Marketing Research Association and Secretariat of China Marketing Research Association is responsible for its construction.